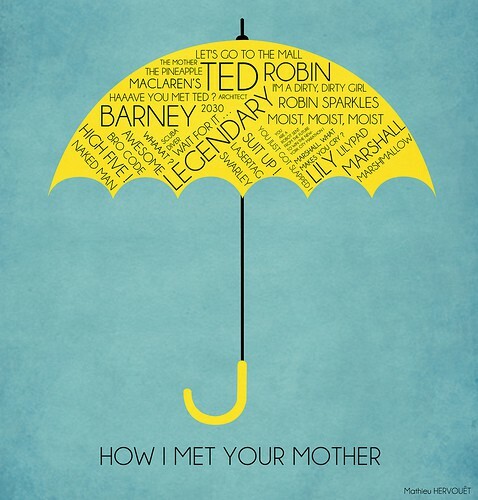 HIMYM. . Wallpaper and background images in the How I Met Your Mother club. This How I Met Your Mother fan art might contain sign, poster, text, and chalkboard. Future Marshall, Lily and Ted. How I Met Your Mother Season 8 Episode 14 "Ring Up"